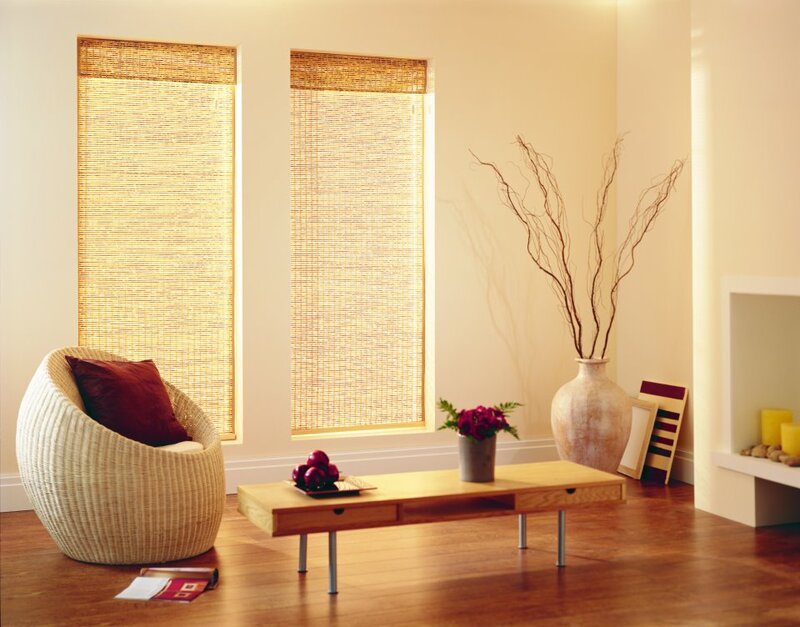 It is a good idea to get blinds for your rented home . 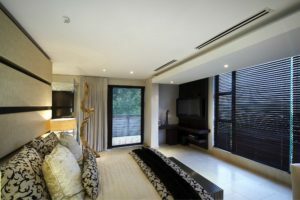 Here’s a question that has crossed my mind once or twice before, and I’m sure it has crossed yours too, should you get blinds for your home if you’re renting it? The short answer to this is, yes. But that it wouldn’t make this blog post any interesting if we just stopped there, right? So, today, I thought we could look at the value that having blinds installed to your home adds. 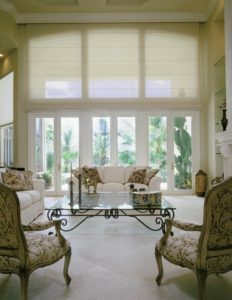 With this in mind, it means that regardless of whether you’re renting or living in an owned or bonded property – getting blinds will serve you well. Let’s start with looking at the different functions your home may serve. While a home is a comfortable place for you and your family to live in, it’s also an asset and investment. Keeping this in mind, any major changes you make to your home should definitely serve to enhance its current and future value. 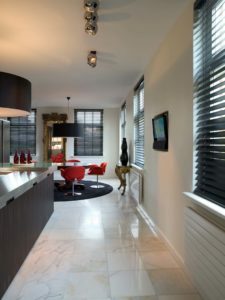 So when you’re thinking of getting blinds, and you begin to consider a multitude of things that may sway your decision, consider the importance of what value the blind will add to your property. There are two things that come to mind when we talk about “adding value”. 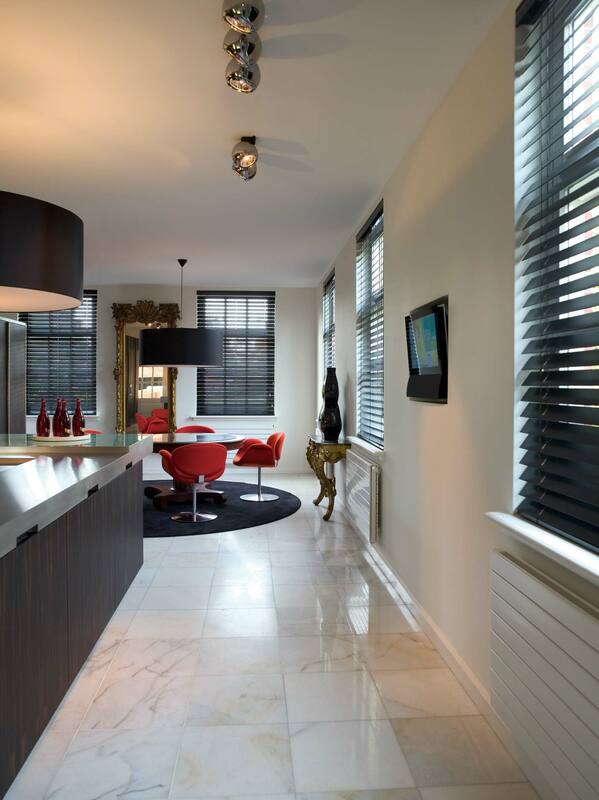 The first is that the better quality your blinds are, the more value they add to your home. 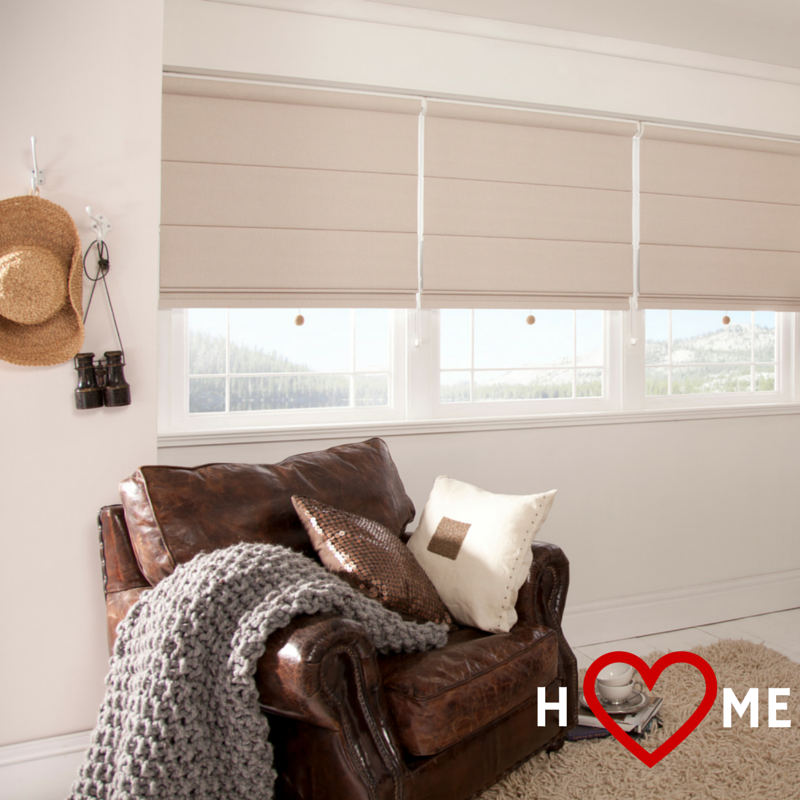 Secondly, you want a blind that fits your house “like a glove”, because the better a fit your blinds are with your home, the more valuable they are to the property. When we talk about quality, it’s about looking for a durable solution that serves your functional needs. Take the Sheerweave blind for instance, the fabric is made to endure different types of weather and as a blind they are versatile enough to suit many different types of needs. Now, if we think about the “fit” of the blind, we’re talking about how well the blind suits the different needs of your home. For instance do your blinds fit neatly within your different sized windows? Do you have the right fabric to manage the different heat and light requirement of each room and so on. In this case, consider having a bedroom with a large window or sliding door facing your garden or outside entertainment area. 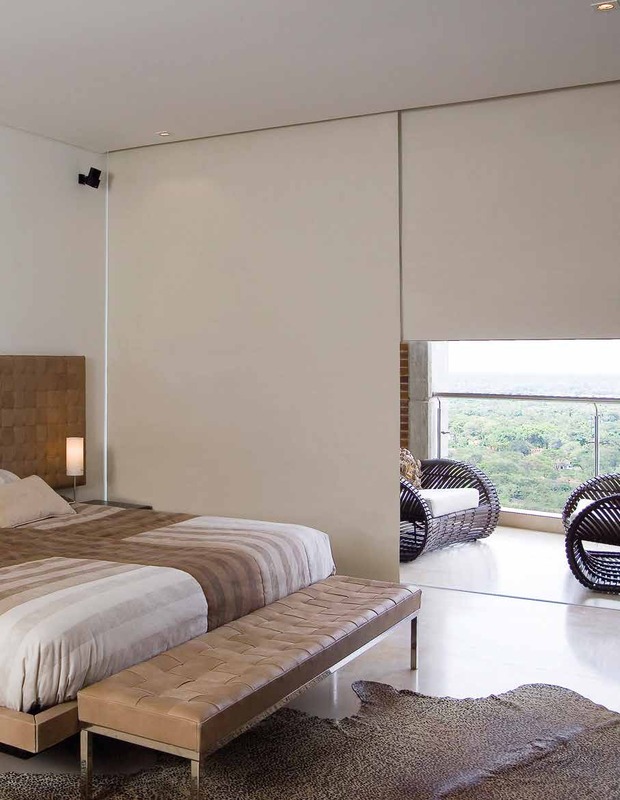 You would need to have a blind or blinds that offer you maximum privacy, manage heat and light while at the same time giving you the occasional glimpse of your great view. Finding a blind, or a combination thereof, that meet all these needs, means you have yourself a great ‘fit’. Should you buy blinds if you are renting ? The short answer to this. Yes. Why? 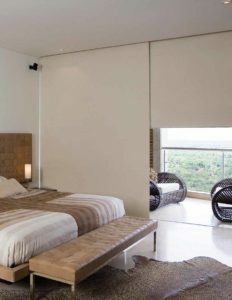 They are most probably still the most efficient way of covering your windows; even though you are renting you still need to sleep well, not have glare on the TV and so on… you see, blinds play a vital role in your everyday life. The best way to ensure is that your blinds stay an investment to your home is to choose a fabric that has fairly neutral palette that compliments your décor (tiles skirting’s and other fixtures), this allows the future home owner to incorporate the functionality of the blinds while still putting their own stamp on the décor.